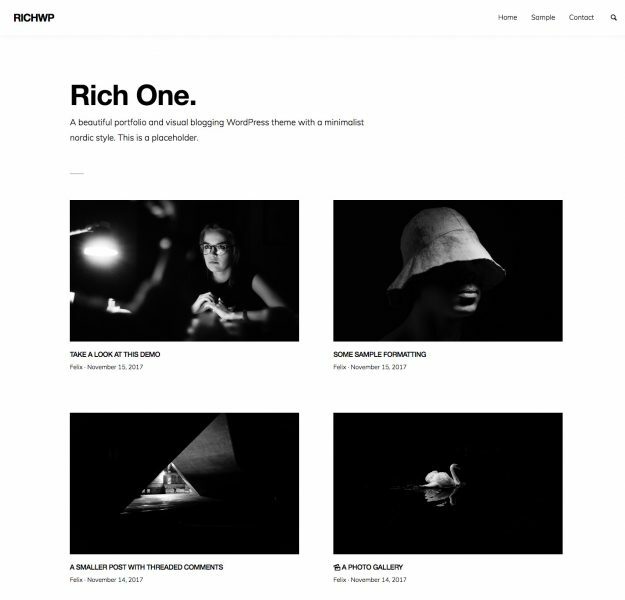 The Rich Blog Theme is a fully responsive, true mobile-first, latest generation WordPress Blog Theme. 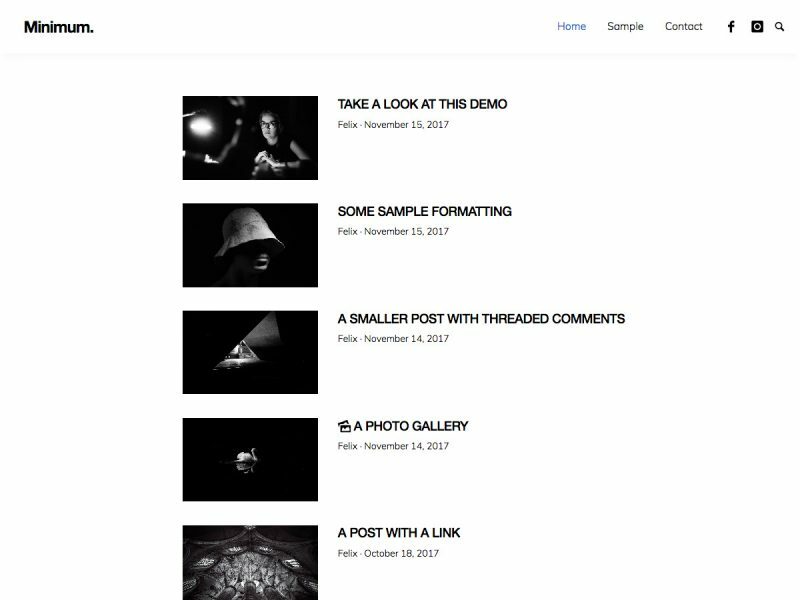 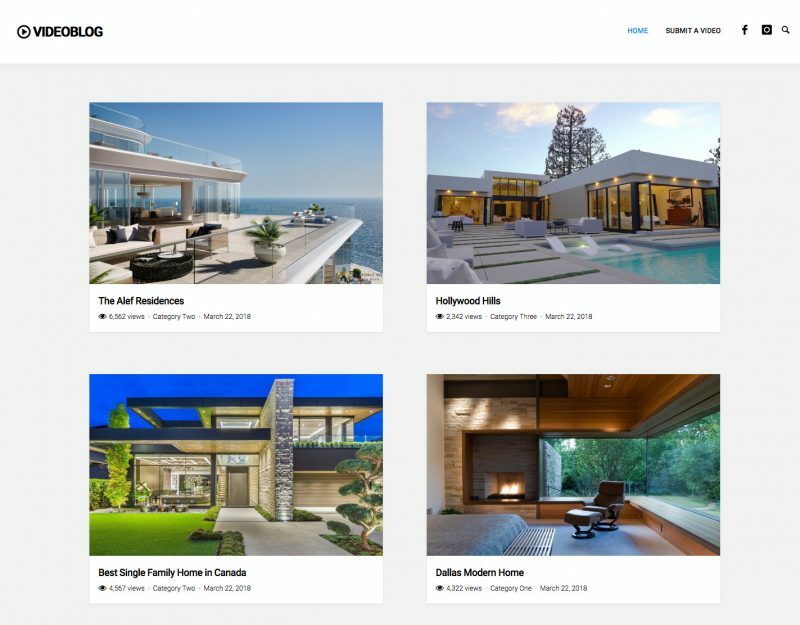 It has specifically been created for a successful affiliate marketer who is using it for his latest project. 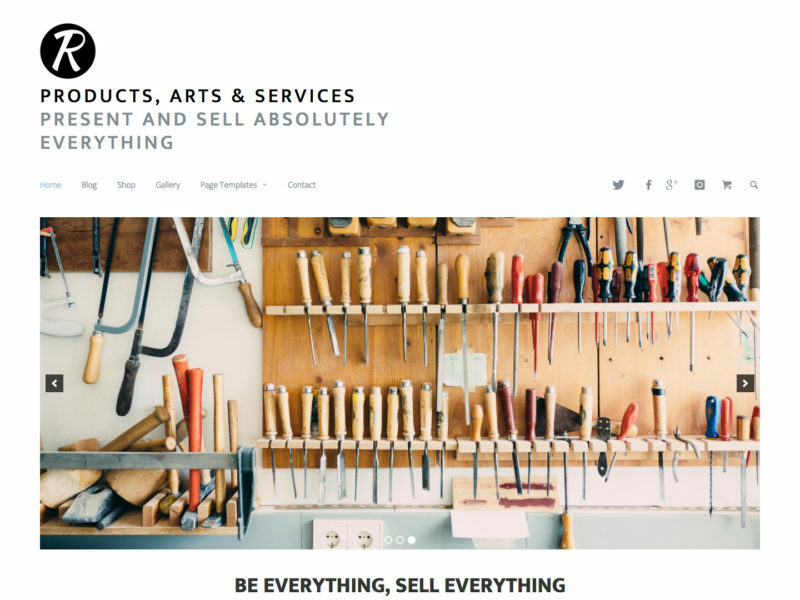 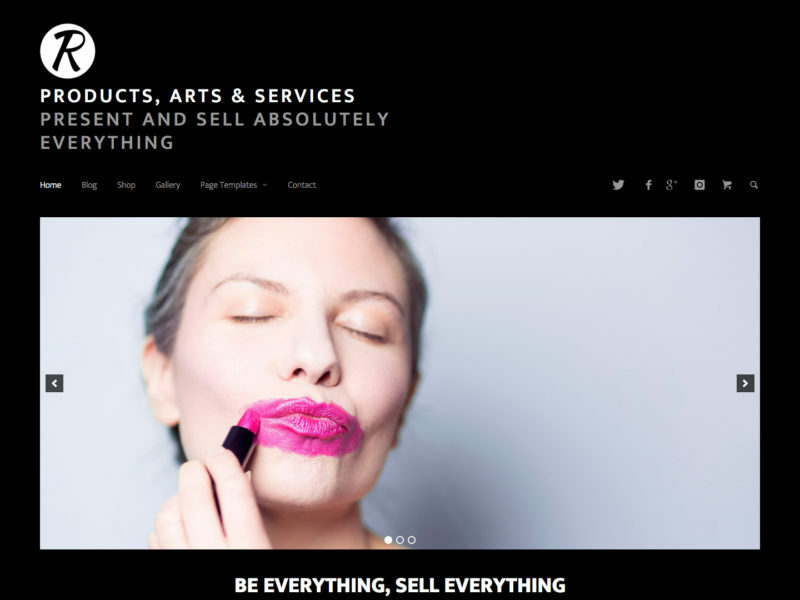 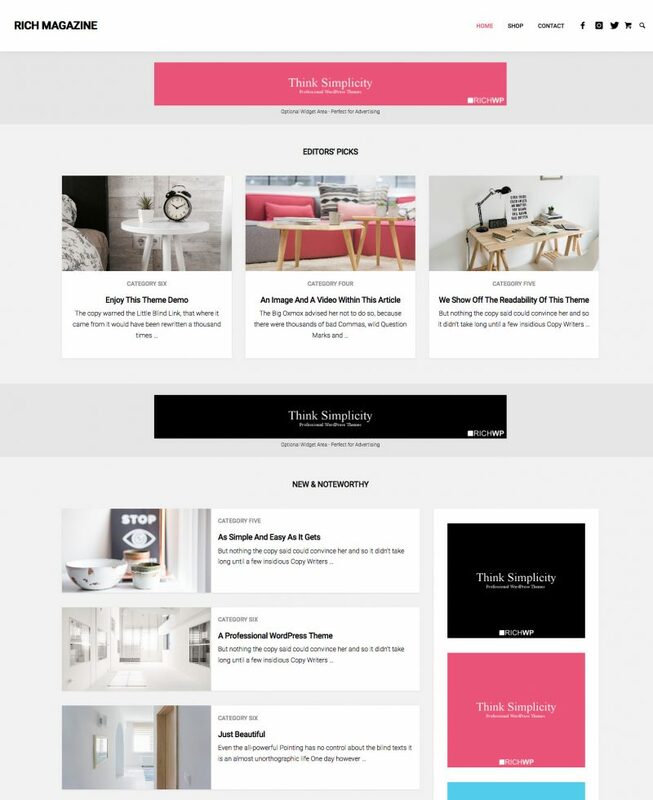 If you want to rake in affiliate commissions blogging about the latest tech gizmos, sports gear or in any other profitable industry, the Rich Blog theme has to be your obvious choice! 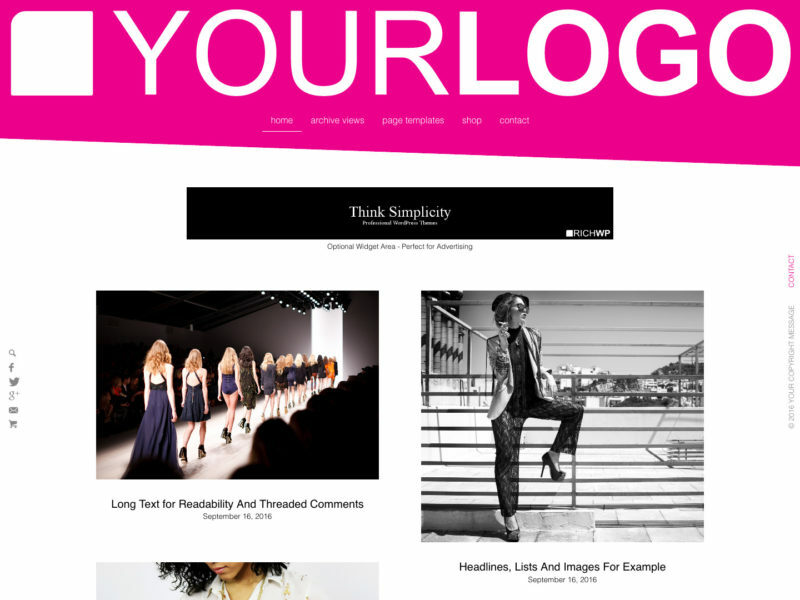 The main theme colors (header, navigation, links & buttons) can easily be adjusted in the theme’s options page where you can also upload a logo to fully make this theme your own. 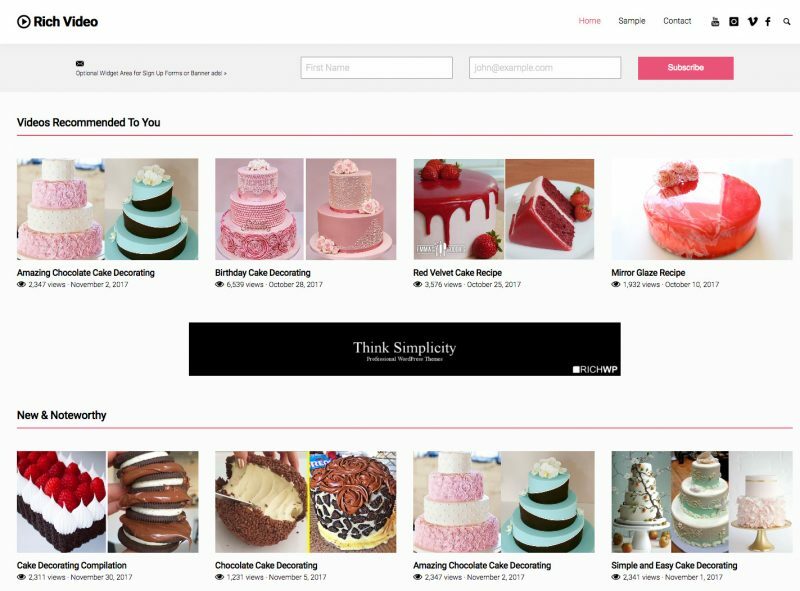 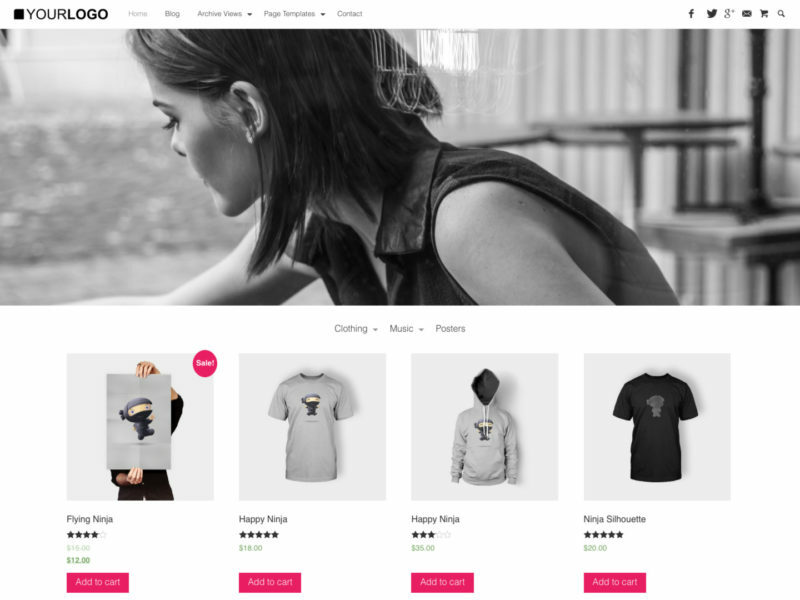 WooCommerce Ready – Should you decide to add eCommerce to your site, you can rely on the deeply integrated compatibility of the WooCommerce plugin. 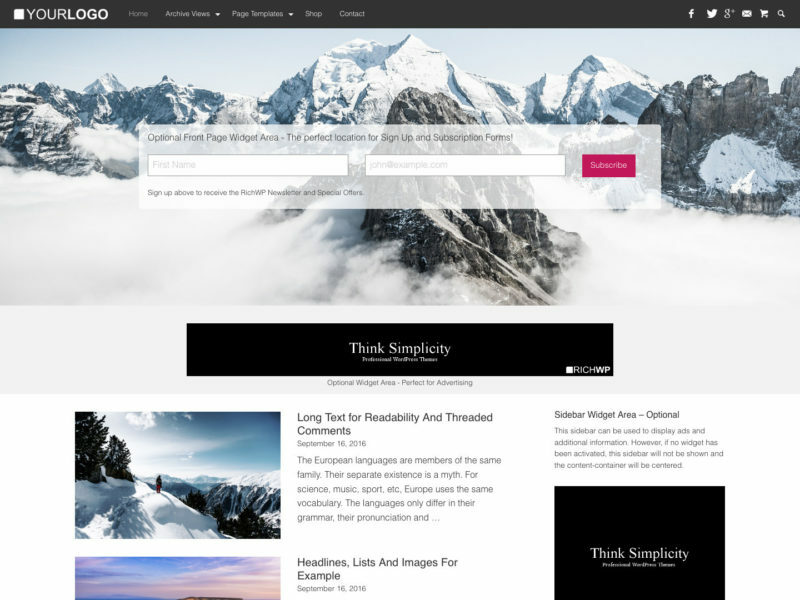 The theme also supports most Jetpack plugin features like tiled galleries, contact forms, and so on. 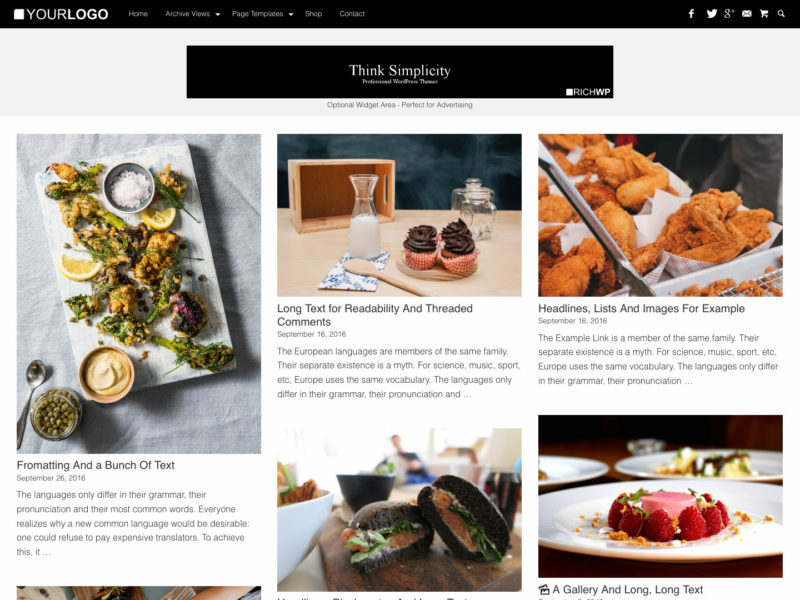 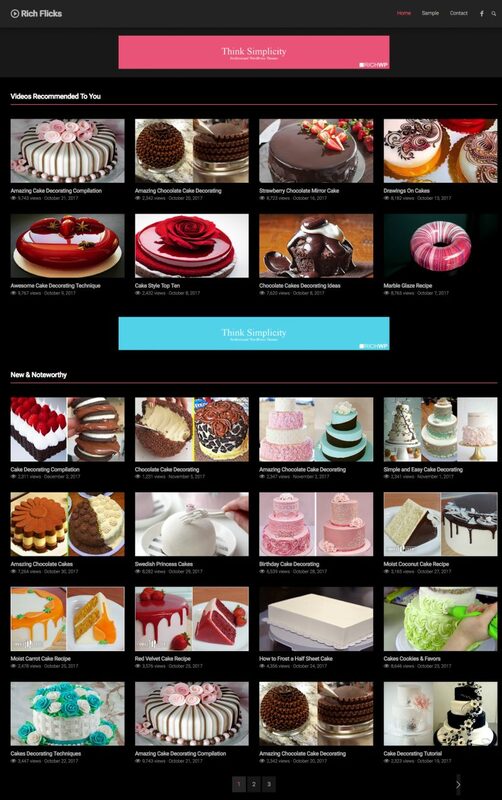 Vigorously following current web development standards and using a true mobile-first approach, the Rich Blog theme is not only responsive, but it actually looks good on smartphones and tablets, as well as big-screen desktop machines. 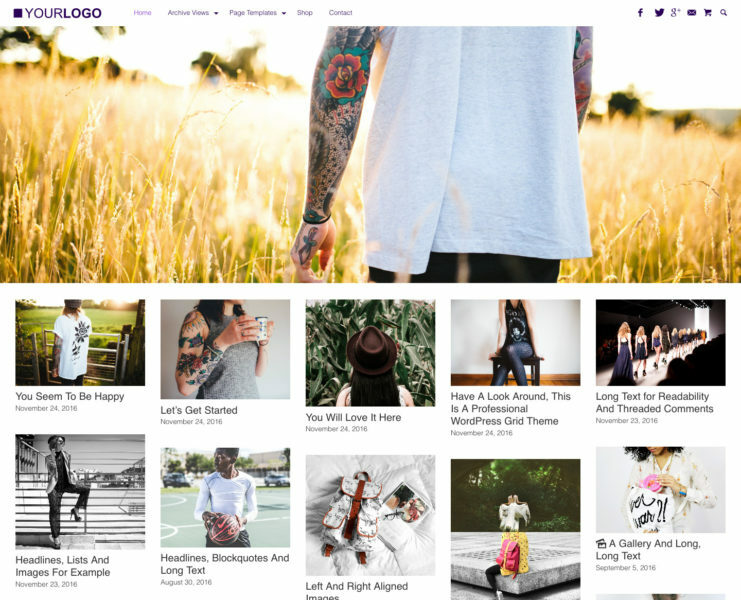 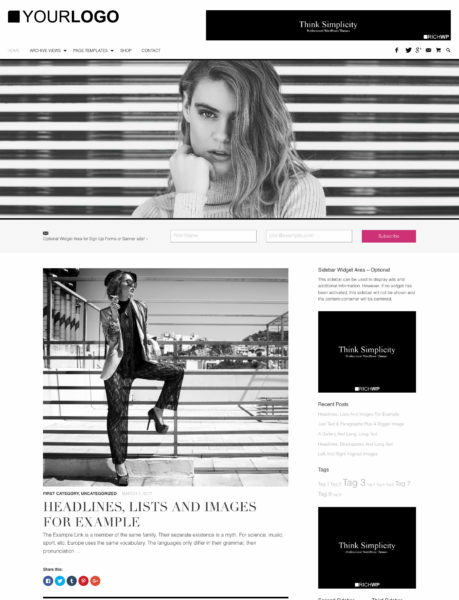 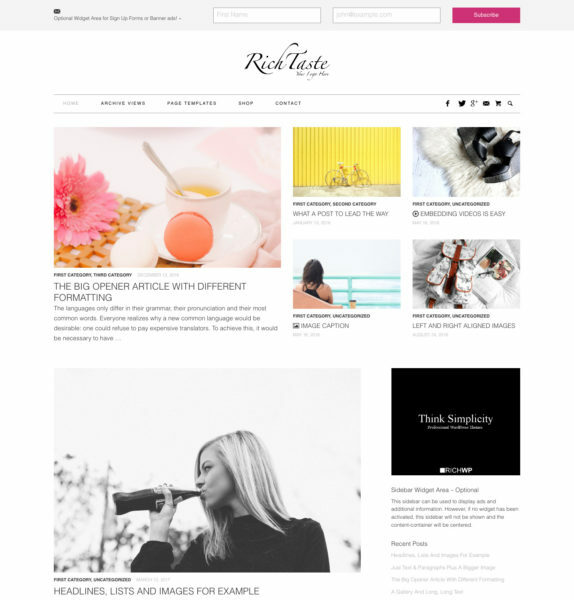 Get the Rich Blog Theme NOW!